CANBERRA, Australia — Australia's treasurer said he will unveil the government's first balanced annual budget plan in a decade days before general elections are called. The budget to be announced late Tuesday will be the conservatives coalition's final major act before going to voters in May with the argument that they are better economic managers than the center-left Labor Party opposition. 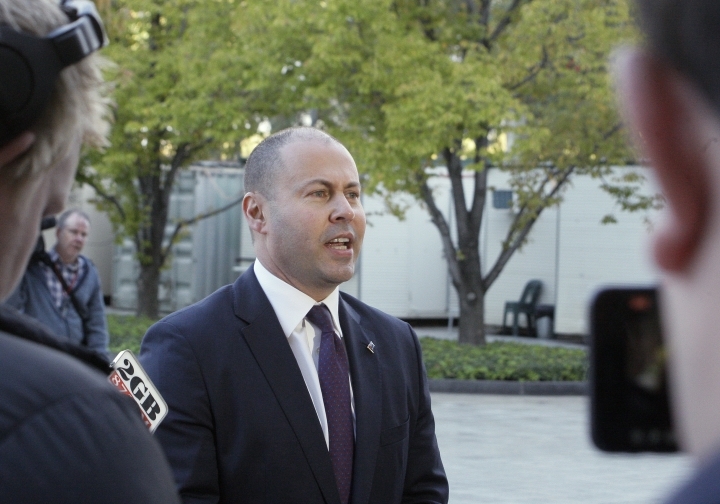 "Tonight's budget sets Australia up for the next decade," Frydenberg told reporters on arrival at Parliament House. "It builds a stronger economy and secures a better Australia for every Australian and we do that without increasing taxes," he added. 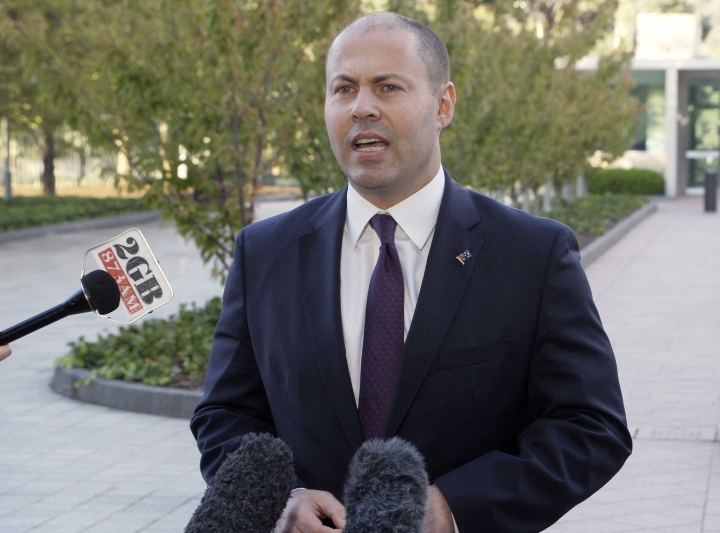 Frydenberg also foreshadowed "congestion-busting infrastructure" to reduce commuting times in Australia's largest and most congested cities. Australia's revenue has improved with rising prices for its biggest exports, coal and iron ore.